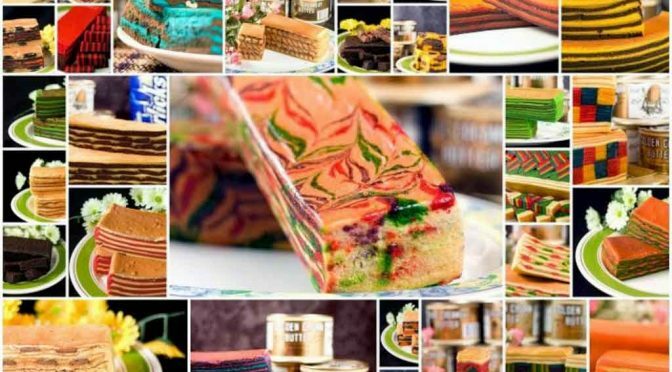 If you happen to be in Kuching, the state capital of Sarawak, please do not forget to try their “Kuih Lapis” which means Layered Cakes in English. Kuching is famous for this type of cakes and you can find many stalls selling these cakes along the row of a 19th century Chinese old shophouses located at Main Bazaar Street just right opposite the Kuching famous Waterfront. These are rich flavored cakes made into different layers and flavoring and they normally sells in loafs. Each loaf costs RM10 or USD3 but if you are buying in bulk, you may be able to negotiate for a better price. Of course as mentioned earlier, there are lots of stalls with different makers of these cakes along the Chinese old shophouses but there’s one particular maker of this cakes I would like to introduce. The name is Mira Cake House. I’m not sure if they are setting up any stall at the Chinese old shophouses to compete with the other makers but they do have one cake making ‘factory’ in a form of a bungalow just right across the Sarawak river. To get there, you can either drive (please refer to my map below) or, you can simply get a boat ride (water taxi) from Kuching Waterfront. 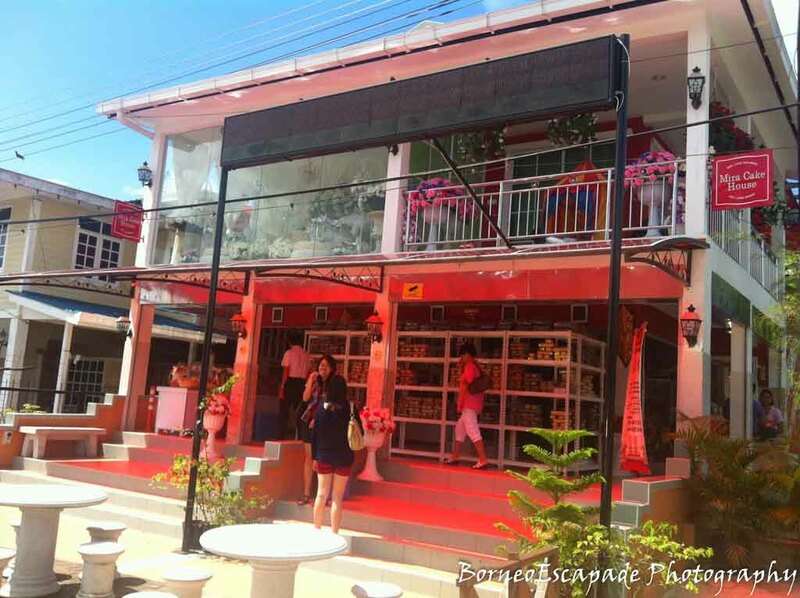 Just mention to them “Mira Cake House” and they will bring you there. 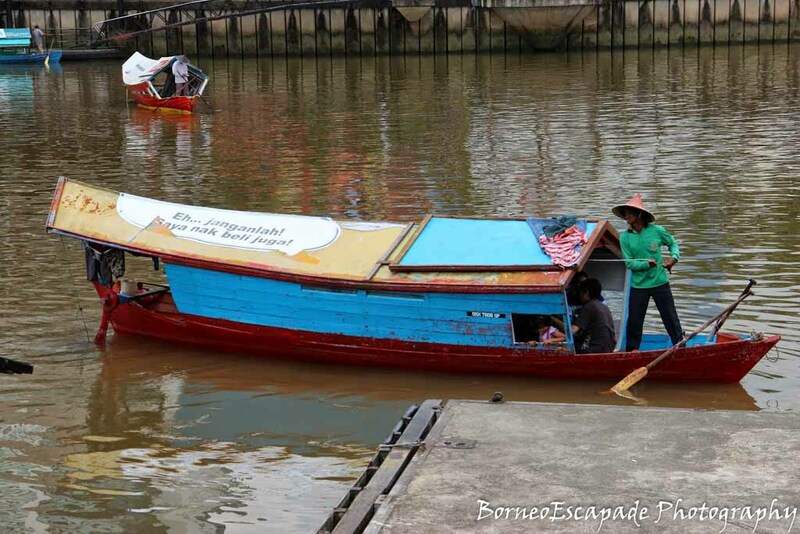 A one way trip to the other side of the river will cost merely RM0.50 via the boat ride. Previous PostSecret Recipe @ City Mall, Kota KinabaluNext PostWelcome to BorneoExcapade, where adventure begins!